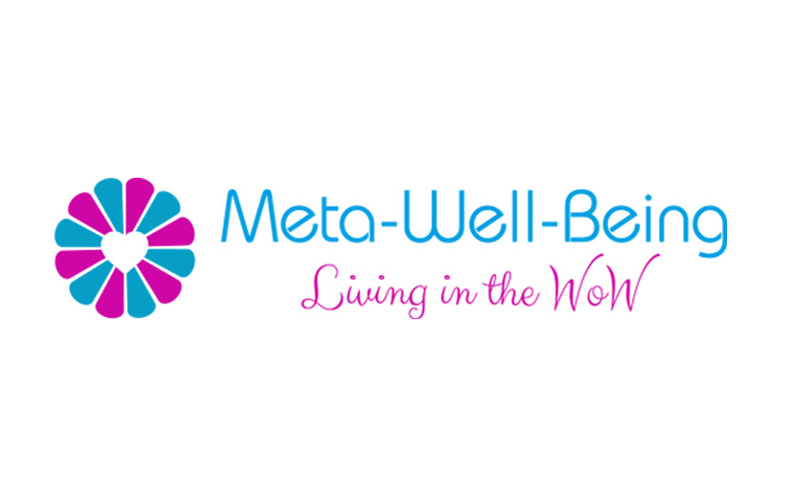 META-Wellbeing… Are you enjoying your life and feeling really good? How aware are you about your health? I mean really aware? As in understanding the natural rhythm of your health and how everything is connected at a deep level? Sounding a bit too deep? The word META is derived from the Greek language and means ‘after’ or ‘beyond’. It is also a prefix added to the name of a subject and designating another subject that analyses the original one but at a more abstract, higher level. Such as META-Wellbeing. So in short META-Wellbeing is a comprehensive and integrative system based upon META-Health principles and using a wonderful combination of breathing techniques, mindfulness, creative visualisation, energy focused attention, and affirmations. It is a total mind-body-emotion-spirit approach to individual health and wellbeing that uses the art of self-introspection together with evidence based science to identify the root causes of dis-ease and a variety of health challenges. META-Wellbeing consciousness, creates a whole new health and wellness paradigm to embrace which enables a powerful way of living by knowing how to tune in to your body’s own amazing self-healing intelligence and understand the communication signals forever present. Sounds incredible doesn’t it? That’s because the human being is so much more than we fully appreciate and over generations have ‘tuned-out’ of this highly sensitive side of human potential. So back to the original question and to keep things more simple… How aware are you about your health and wellbeing? What perspective do you have on it? For many people, wellbeing is seen as a wishy washy phrase that doesn’t really mean much. However wellbeing is the term for our total mind, body, feelings and spirit; in a balanced state of being happy, joyful, in good health and comfortable. When we are not in a place of META-Wellbeing, then looking a little deeper within can be a useful resource which provides clues as to what area in life is specifically out of balance. The ‘bio-logical’ essence of the human body is exactly that… it logically expresses and mirrors the personal world-view of the individual. How amazing is that!? When looking at health and wellbeing from this perspective it offers a whole new bigger picture which means that you can be more proactive in your involvement with your overall experience and being in control, feeling in control, is highly empowering! Just imagine if you could find the root cause of any symptom just by asking a few questions? How liberating would that be for you? Many of my clients come to me highlighting STRESS as their number one issue. This manifests itself in so many different ways and totally throws our physical and/or mental equilibrium out of kilter. Consequently, individuals may feel physical pain, suffer sleep disturbances, digestive disorders, depression, weight issues and skin conditions to name just a few. Typically, stress overload can affect our thoughts, meaning concentration is difficult and constantly worrying, directly influences our moods with feelings of irritation and irrationality which can lead to a sense of foreboding and overwhelm. 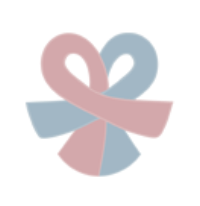 As a META-Wellbeing Specialist working 1:1 with individuals using a holistic approach, helps them quickly identify the triggers for their illness and how their thoughts and emotions affect their symptoms. It’s AMAZING how quickly and accurately the root cause can be identified which is responsible for key emotions, behaviours and beliefs supporting unwanted symptoms. Your body is an intelligent, vibrational being. To enjoy and achieve META-Wellbeing, it requires decoding of this intelligence so that you become less fearful of dis-ease and illness and consciously find SOUL-utions for a better life experience. Do you want to feel META Well? Do you want to reconnect to your body from a place of love, learn strategies to use every day for optimal health and wellbeing and become consciously aware of how your actions influence your health?Do you want to resolve your health issues using an effective proven methodology? If yes then contact me now, just hit reply and let’s get started! Interested in taking your understanding to another level come explore META-Health with me at an Introductory Talk or the 2 Day Foundation Workshop – Contact me for more details.